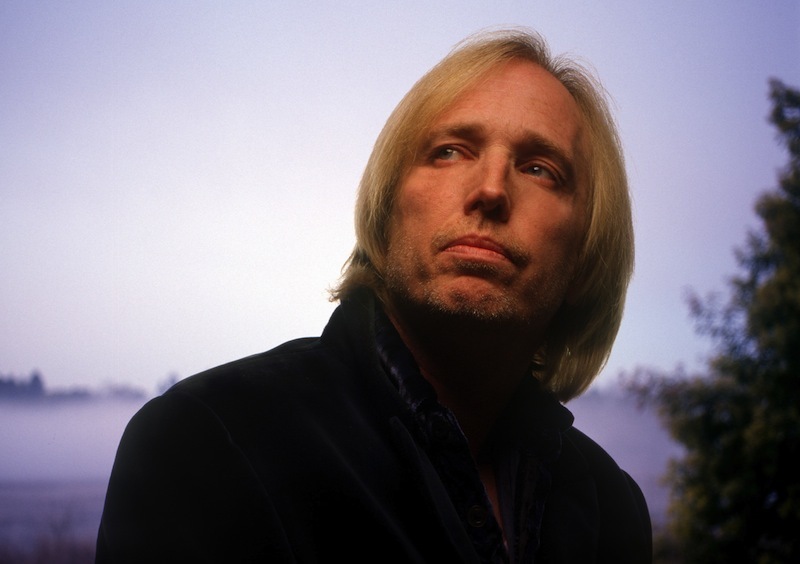 Tom Petty died October 2, 2017. I heard the bad news about Tom Petty early in the afternoon. I saw how Rolling Stone and CBS had announced Petty's death, then were forced to retract. The piece I wrote was in the moment, inspired by memories of my teen years, mostly. Back then, I owned and played incessantly Petty's classic LP "Damn the Torpedoes." It was not surprising how so much of the news coverage focused on Petty's later work. Which was more polished, but not nearly as urgent. Which is the word I used to describe my favorite Petty song: "I Need to Know." People who like that song claim it as evidence of "punk." Petty hated punk. So do I. Petty was anti-punk. He grew and changed and matured and fought off demons like every rock star. The ones who last, anyway. I also enjoyed tracking down Steve Simels for a quote, the writer from Stereo Review back in the 1970s. Knowing bad news was likely on the way any moment that afternoon was painful. The waiting really is the hardest part.